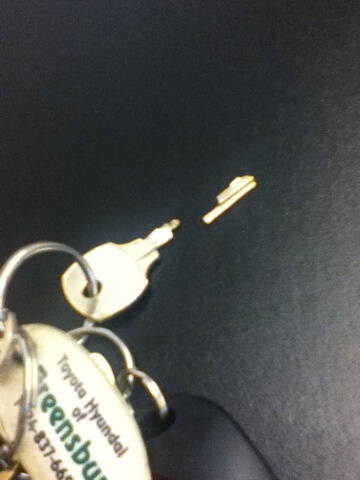 I wore out my key to the media cabinet. It snapped right off in the lock. 5 Apr 2011 in Amusing, Technology.